fine outsize hardcover copy in pictorial boards as issued, still in shrink wrap, a truly gorgeous production. 1st edition. 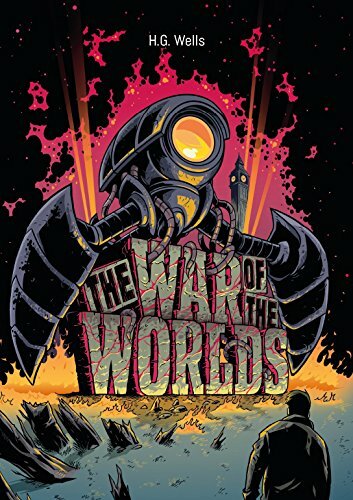 H. G. Wells: The War of the Worlds Illustrated is a 280 page hardback book that contains the original book text, expertly brought to life through a series of illustrations by artist, Adam Rufino.